The contemporary European history is often overlooked by many. It sounds so intuitive, so well-known and even a little bit boring. But the devil is in the details, and not knowing our past can hinder our future. This is where the new book by Hanneke Siebelink – The 50 Days that Changed Europe, comes to help. The book is a concise, well-written story of the European integration process that presents the most important events that really changed Europe. It’s well suited for students and academics alike, since Siebelink has done some detailed research and the text includes some very interesting insights. The book is written in a very accessible style and language, which is always a benefit. I have done some calculations based on the selection of events in the book. Below you can see the dynamics of the main events throughout the recent decades. 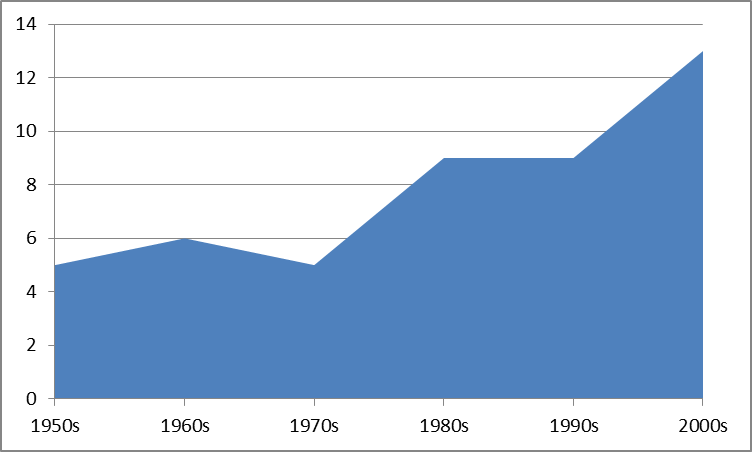 A clear trend of increasing intensity of the integration process is obvious. 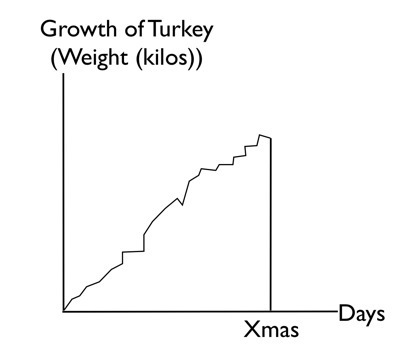 Let’s hope that the new decade that we’re in will not end with the infamous turkey chart.